Hi, I am experiencing a weird issue with thunar. Whenever I hover over an icon or select an entity, its entire icon foreground turns pitch black. 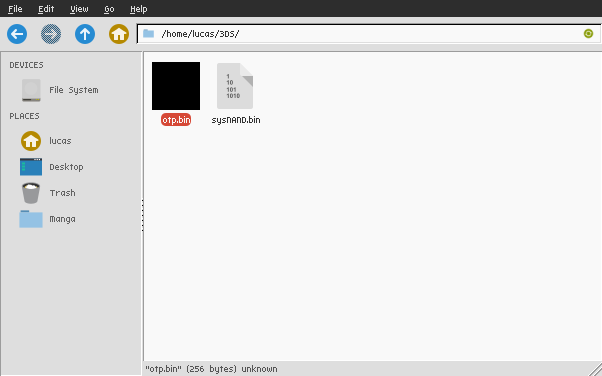 The issue doesn't seem to come from my icon theme nor my gtk theme. I have tried removing the thumbnail plugin, downgrading and upgrading thunar but the problem remained. If not, then it could be a bug in Thunar. Upgrading (or downgrading) Thunar to next available version might then solve the problem. Hi Zucca, I tried upgrading thunar to the last available version and it seems that it fixed my issue after a system reboot, thanks for the suggestion. I advise you try it on your end as well. Great! I'll upgrade mine as well. Problems with my Thunar have vanished. I don't know the exact time when it happened because I live more on the terminal side.